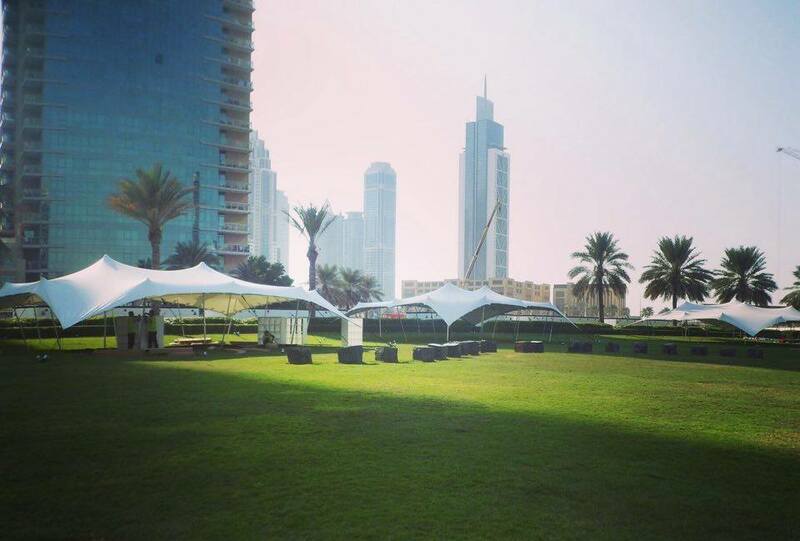 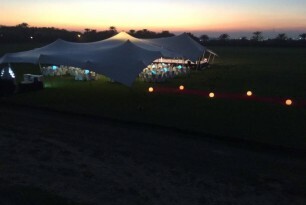 Stretch Tents are quickly become the first choice of event cover in Dubai and across the Middle East. 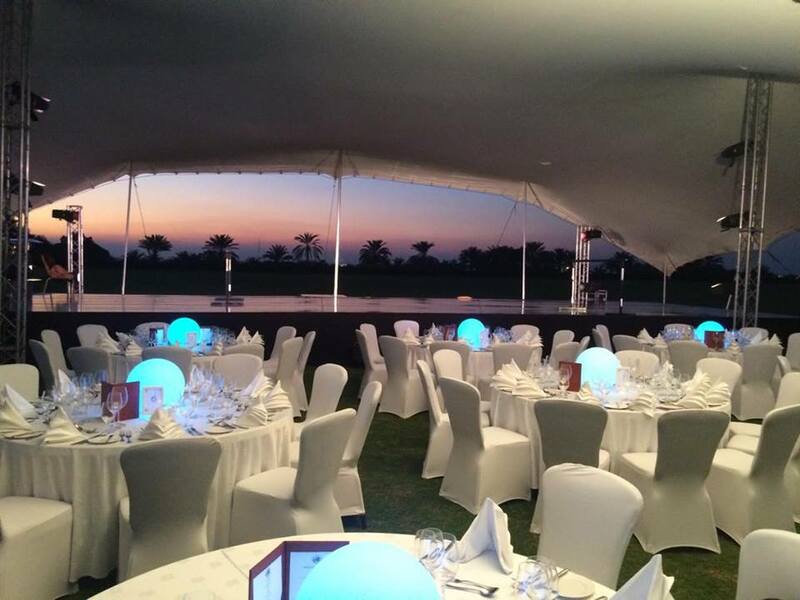 We were asked by two of our main clients, Nike (Middle East) and Desert Palm Resort for suitable event cover. 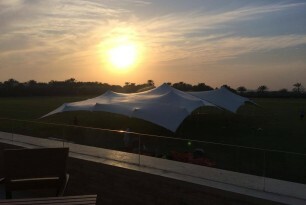 Thus “Stretch Tent Dubai” was born. 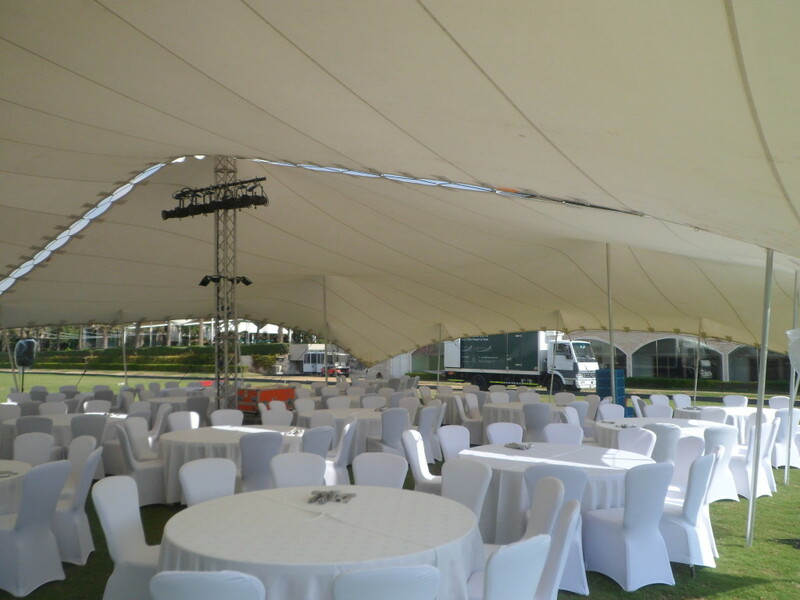 We now have over 1000 square metres of stretch tents. 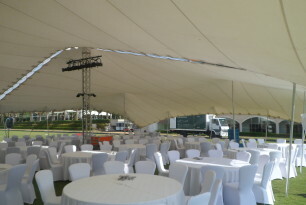 Moreover, of course, the ability also to rig them separately or in combinations to create larger event spaces. Their gorgeous lines and shapes mean they fit very well into the contemporary setting of Dubai. 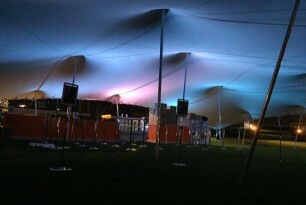 Furthermore, with its varied weather and cityscape. 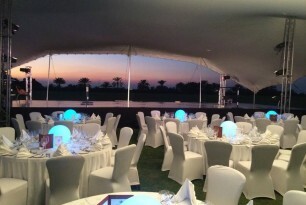 Stretch Tents similarity to the Bedouin tent also lends further affiliations with the Middle East setting. 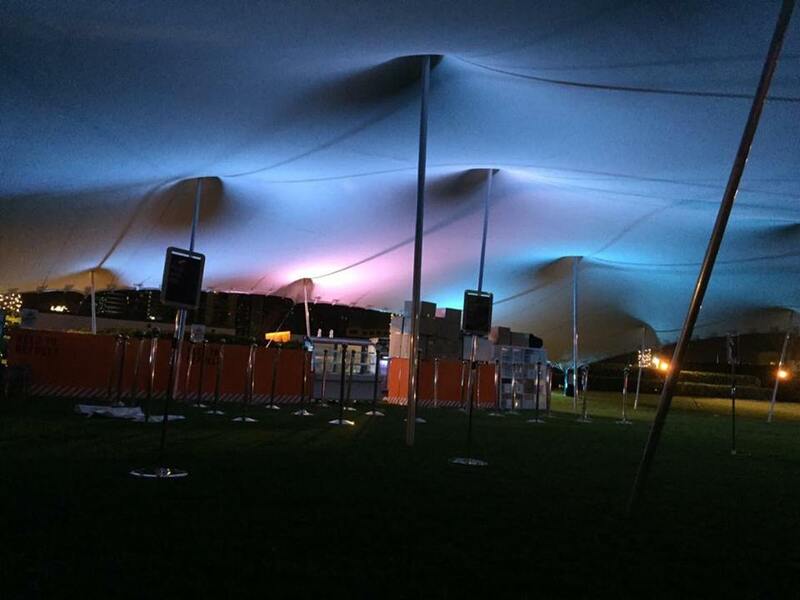 Our ability to put them up and take them down quickly at short notice gives the Stretch tent system a distinct advantage over more traditional marquee designs and suppliers. 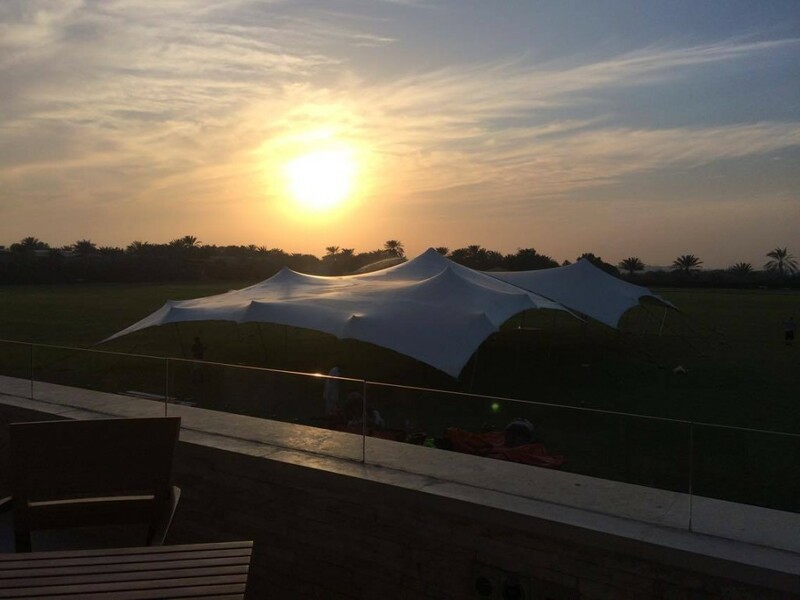 With experience in covering a wide range of events from sporting and corporate to arts and private events, our highly experienced team can offer many different options to suit your every need. 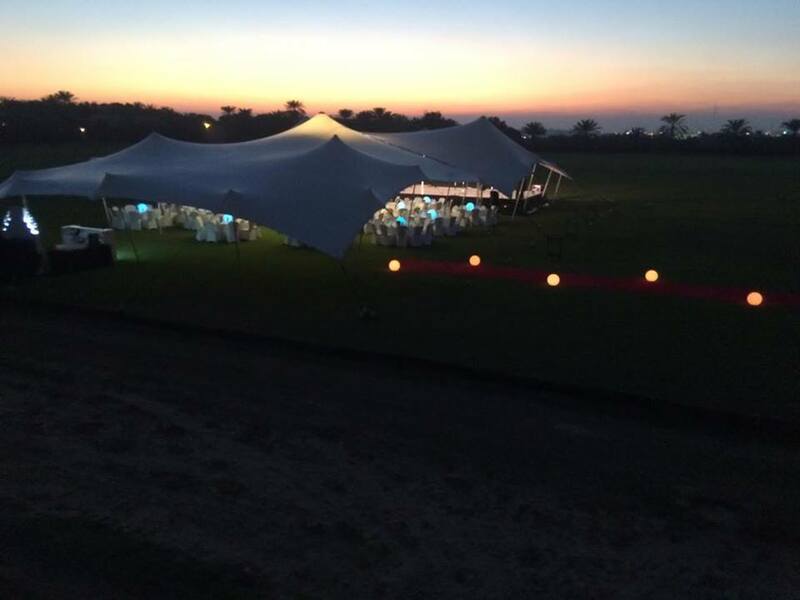 For further information on for prices, availability and different Stretch Tent options please get in touch with us via the contact form or give us a call on 07570 361 282.